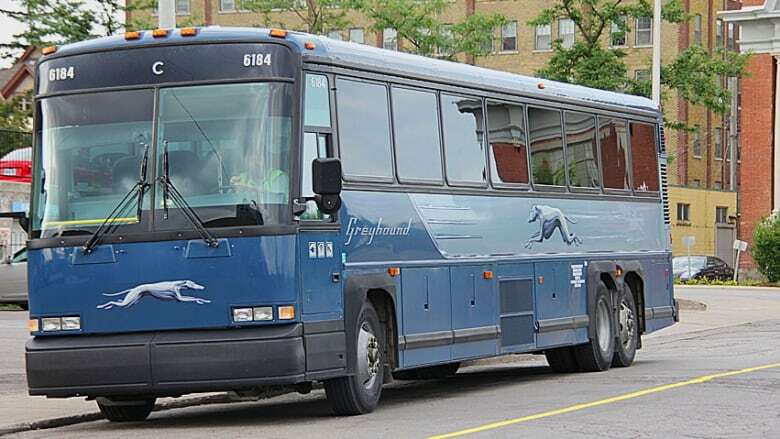 Greyhound to start bus service from Waterloo Region and Guelph to Pearson International Airport beginning Sunday. Starting on Sunday,Greyhound will offer daily bus service between Pearson International Airport and Waterloo Region. Residents of Kitchener will now be able to take a non-stop bus to Pearson for as little as $14 depending on the pickup location. ​Service to the airport will also run daily from London, St. Catharines, Niagara, Hamilton and Windsor.